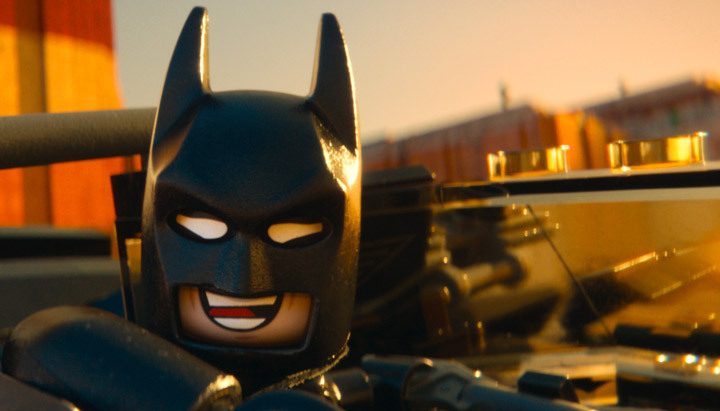 The first theatrical Lego movie is on its way and the first trailer has been released. 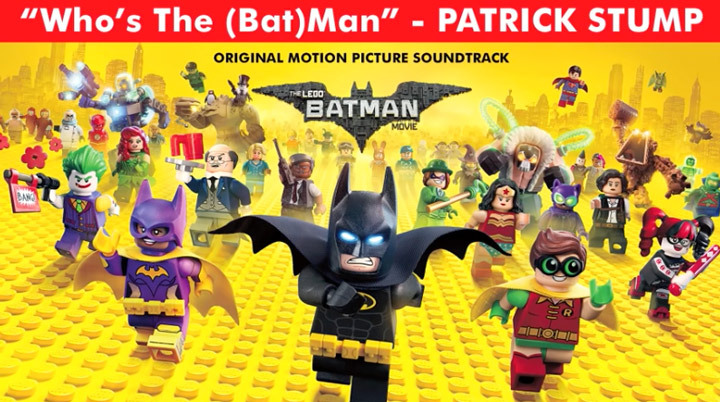 Surprisingly The Lego Movie is a 3D computer animated film, which you would almost be fooled by the trailer. The computer graphics look like sculpted plastic. Giving the impression of a perfectly lit stop motion film. 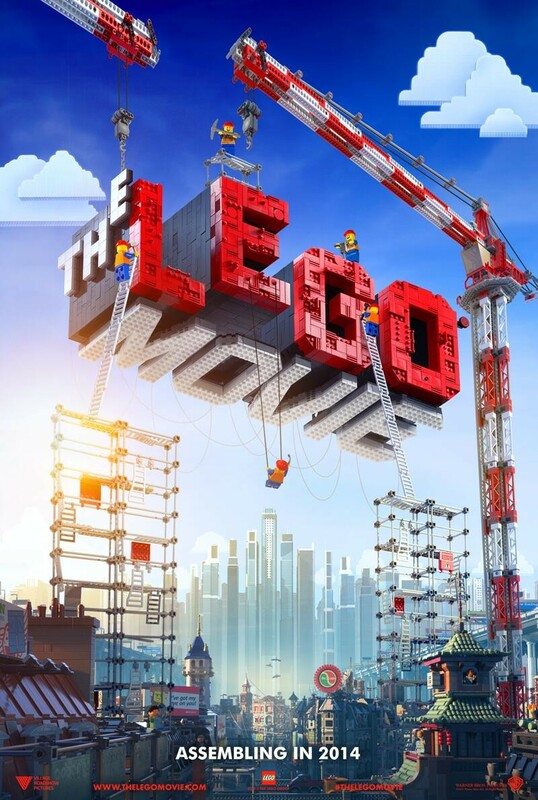 The Lego Movie is starring Chris Pratt, Will Farrell, Elizabeth Banks, Will Arnett, Nick Offerman, Alison Brie, Liam Neeson and Morgan Freeman. The whole project is directed by Phil Lord & Christopher Miller (Cloudy with a Chance of Meatballs).